The Nigerian Maritime Administration and Safety Agency (NIMASA) on Tuesday said it had extended the phase-out date for single hull tankers from the initial 2015 deadline to Dec. 31, 2020. This is contained in a statement issued by the agency’s Deputy Director and Head of Public Relations, Mr Isichei Osamgbi, which was made available to newsmen in Lagos. The agency said the decision for the extension was in line with the provisions of the International Maritime Organisation (IMO) which allowed member-states without immediate capacity for such replacement to do so at later dates. It said the phase-out date affected certain categories of tankers in some countries, provided such vessels did not engage in international trade. NIMASA noted that over 80 percent of Nigerian tankers were currently single hull, but recognised the factors constraining Nigerian ship owners from replacing all existing single hull tanker fleet by 2015. According to the statement, the recognition of those challenges necessitated the extension. 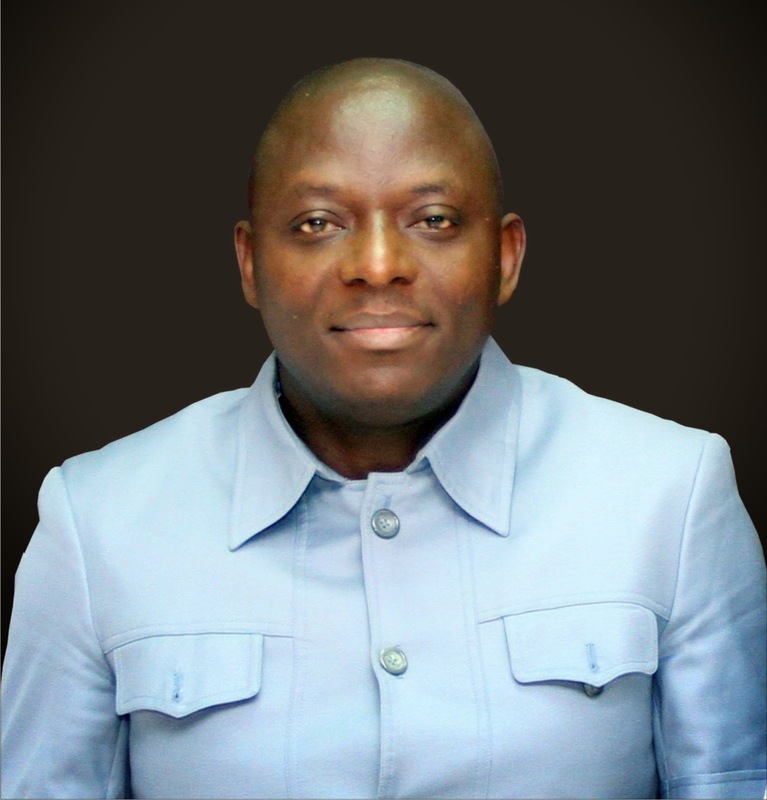 It said the Director-General of NIMASA, Dr Ziakede Akpobolokemi, noted that the decision to extend the initial deadline was to sustain the development of the nations’ maritime industry. Akpobolokemi, in the statement, said the initiative was meant to enhance the gains of the Cabotage Law and the Local Content Act. ``Our decision to extend the final phase-out date for all single hull tankers registered under the Nigerian flag administration to Dec. 31, 2020 was to give more time for fleet replacement by Nigerian ship owners. ``It is to also develop greater capacity to handle scrapping of vessels in the country,’’ the statement quotes the director-general as saying. According to the statement, under the new arrangement, all renewal of certificates to be issued during the extension period will be for only two years. NIMASA said this was contrary to the existing five-year tenure for renewal of certificates, while registration of new single hull tankers had ceased henceforth. It, however, said such vessels must not be more than 35 years by the end of 2015. The statement said all tankers that would benefit from the extension must possess valid classification and statutory certificates, including a valid Condition Assessment Scheme certificate issued by NIMASA. It said such vessels were not permitted to engage in international trade as their certificate extension only covered trade within Nigerian waters. NIMASA said that only Nigerian-registered single hull tankers were allowed to benefit from this extension. According to the statement, all foreign-registered single hull tankers are, therefore, not allowed to trade in Nigerian waters with effect from May 1, 2015. It said the agency would organise a Maritime Stakeholders’ Forum to further clarify concerns on its directive on the phase-out schedule for single hull tankers in the country.